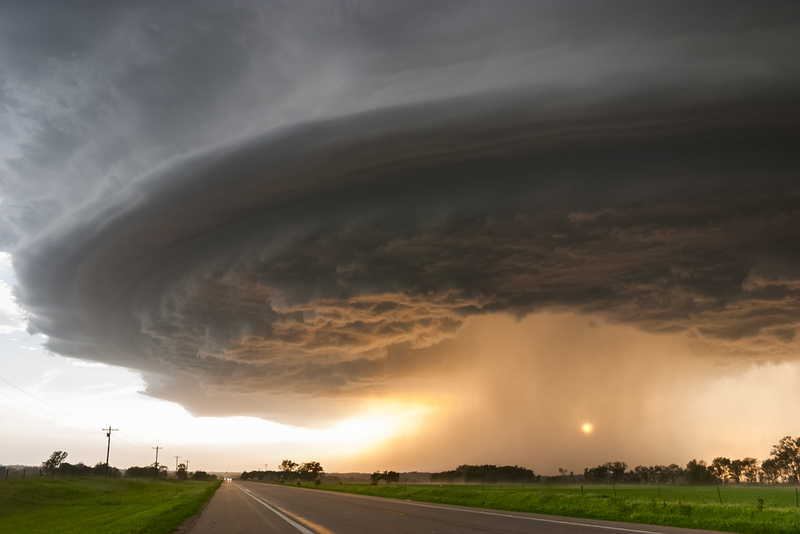 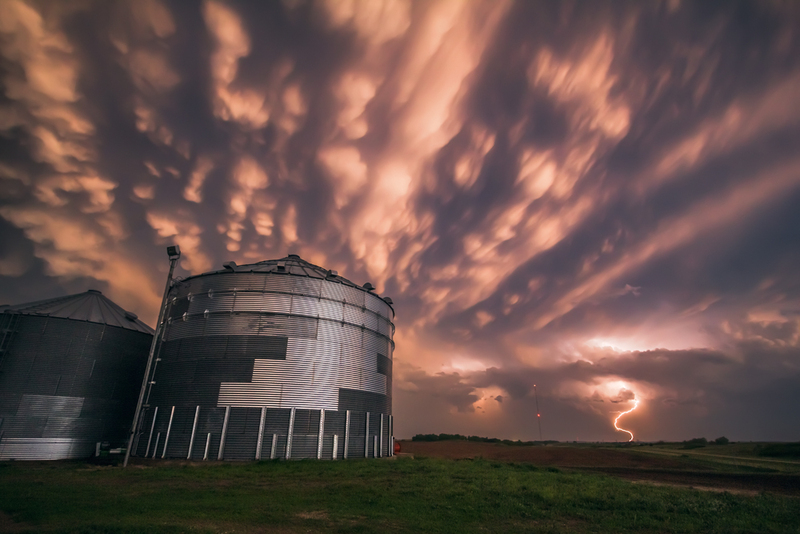 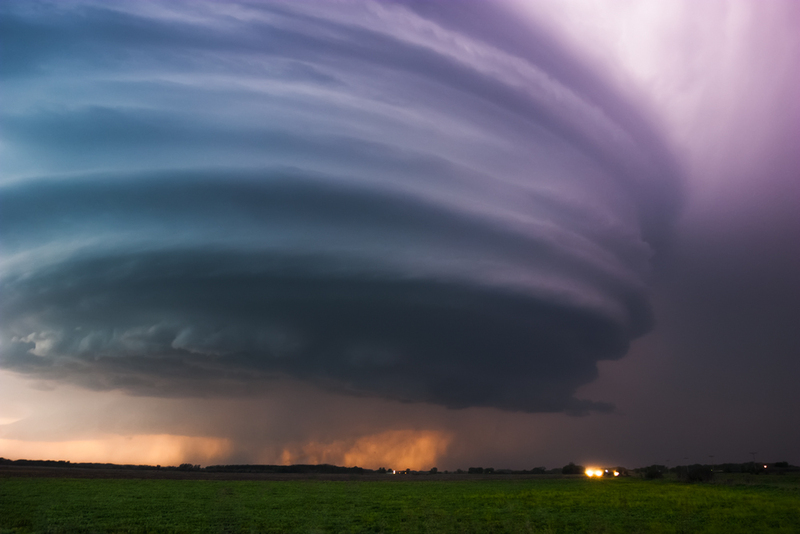 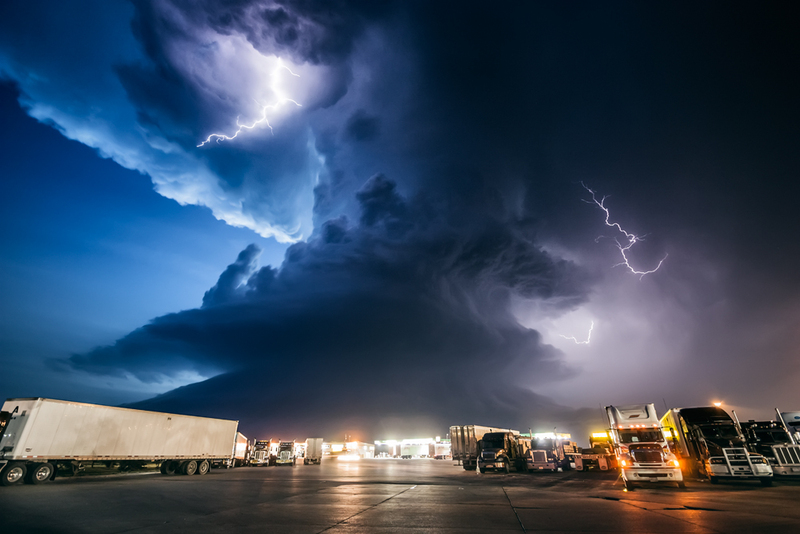 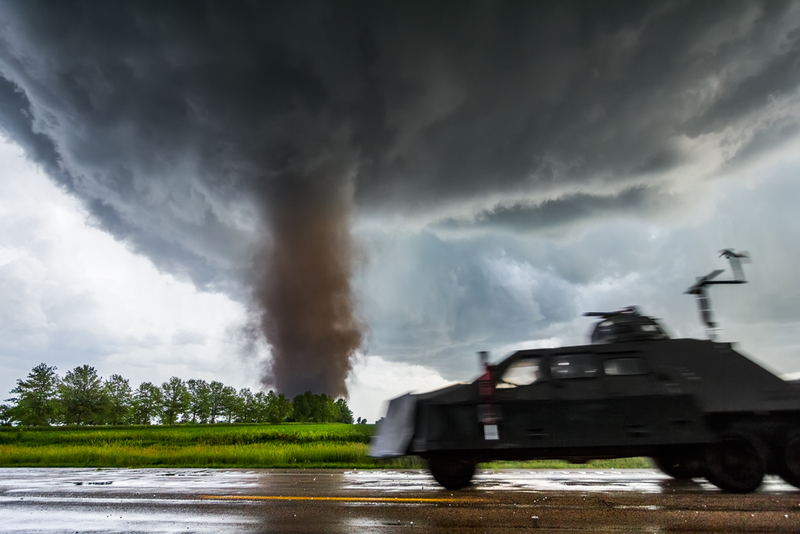 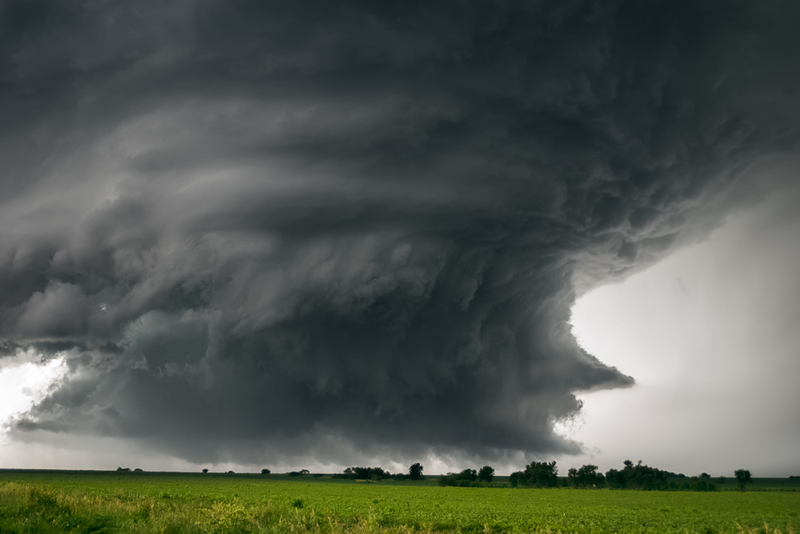 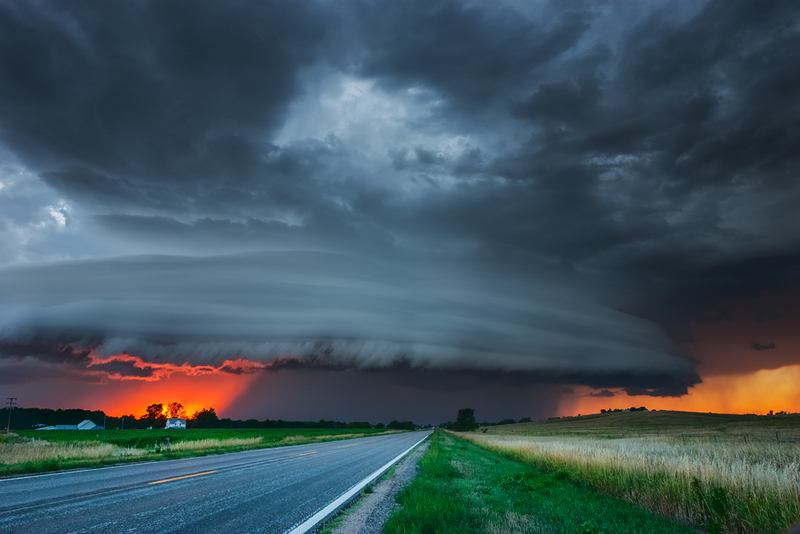 Mike Hollingshead’s portfolio includes pictures of tornadoes. 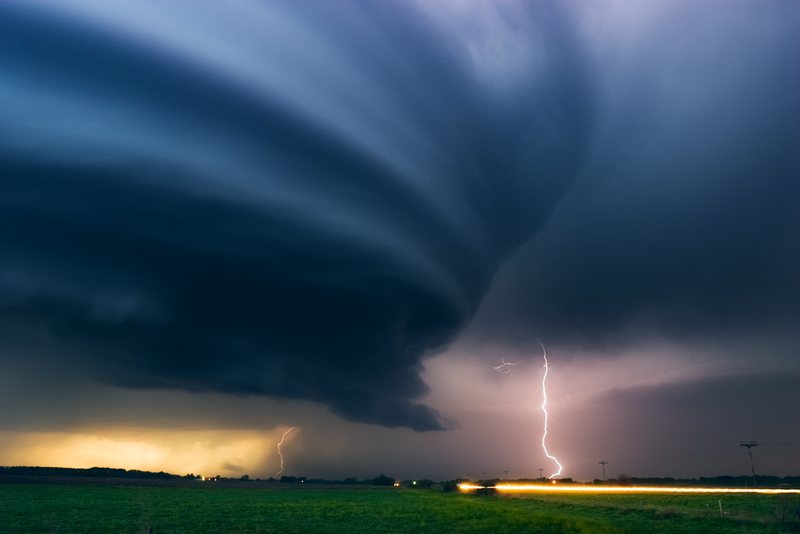 He seems to be lucky (or not?) 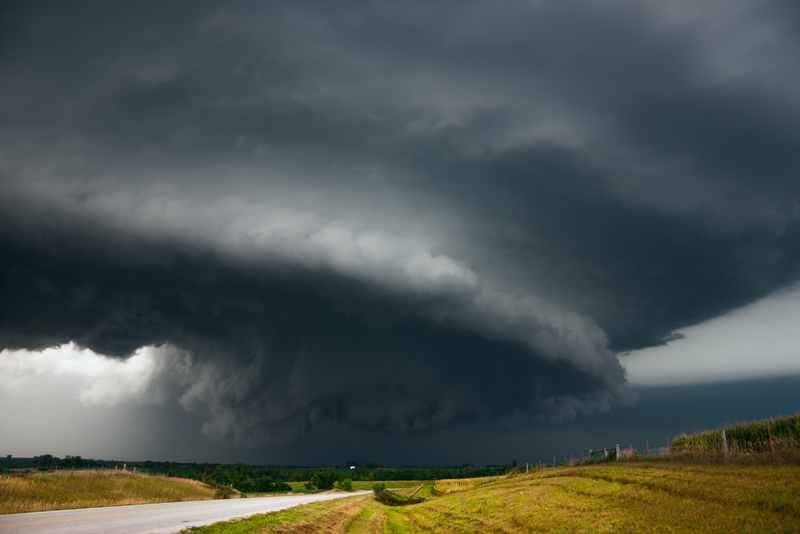 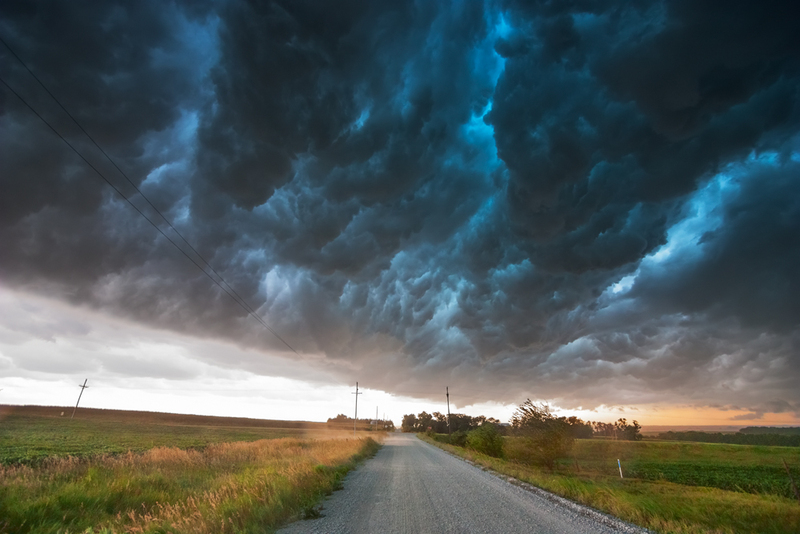 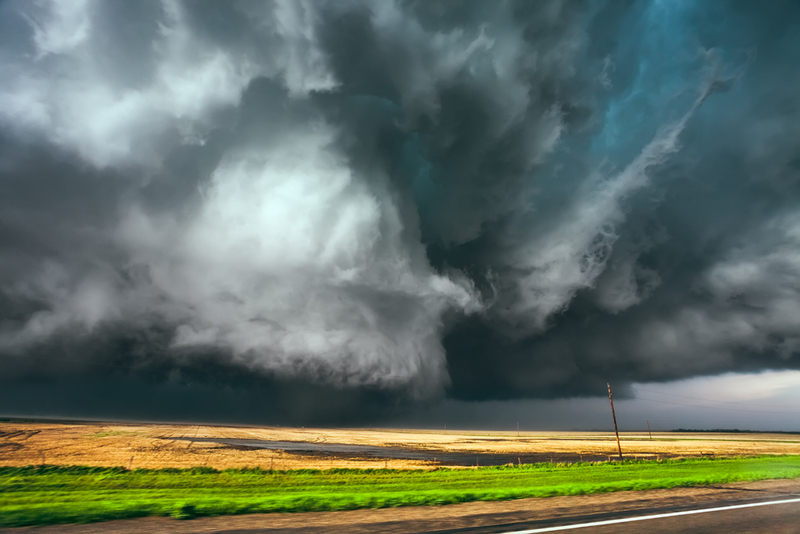 when it comes to spotting the most extreme weather in America. 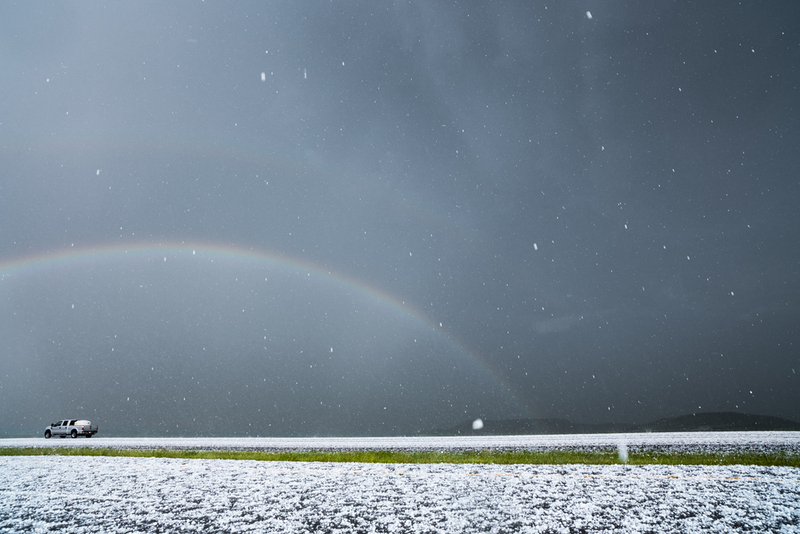 While luck is definitely part of it, it’s mostly just a lot of hard work and gazillion of miles of driving, he says. 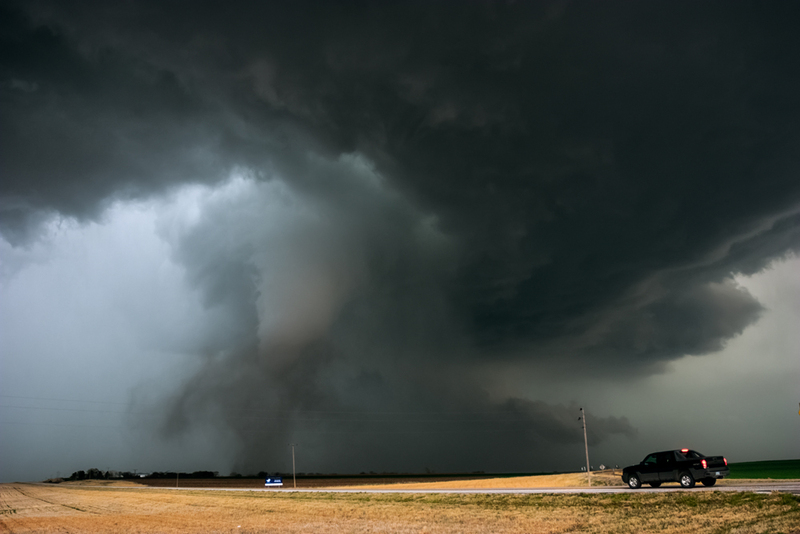 Chasing storms has been Hollingshead’s hobby for more than a decade. 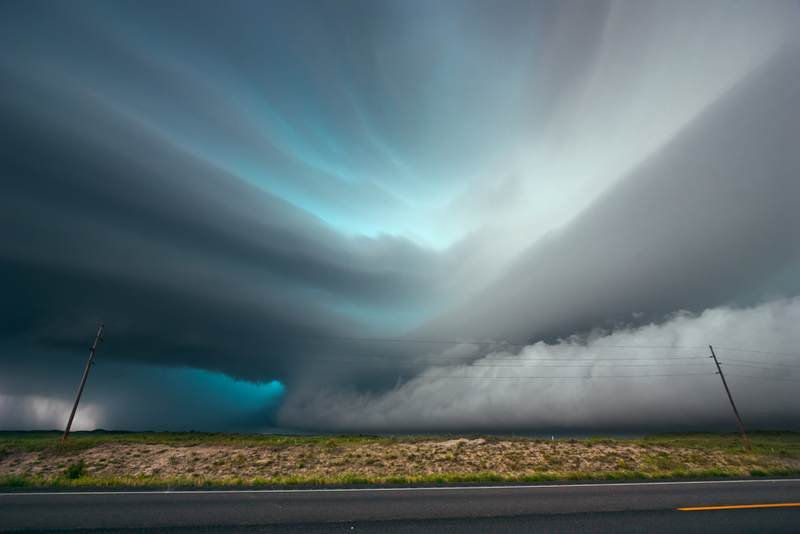 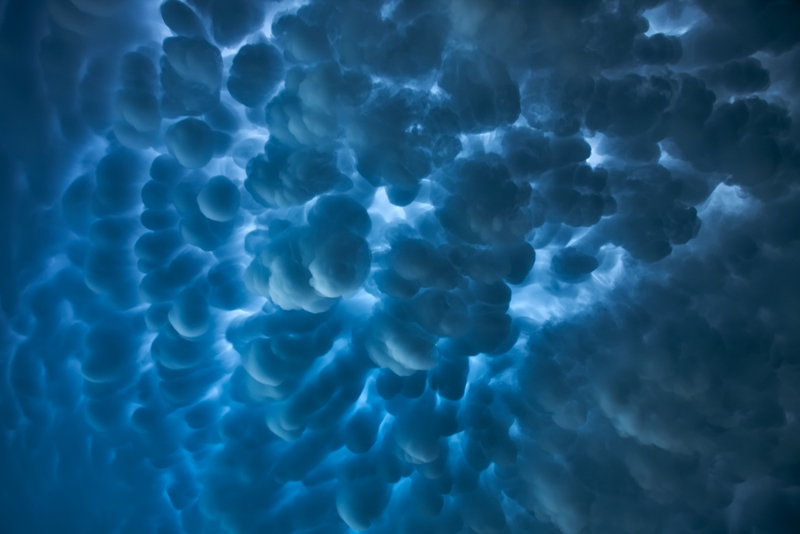 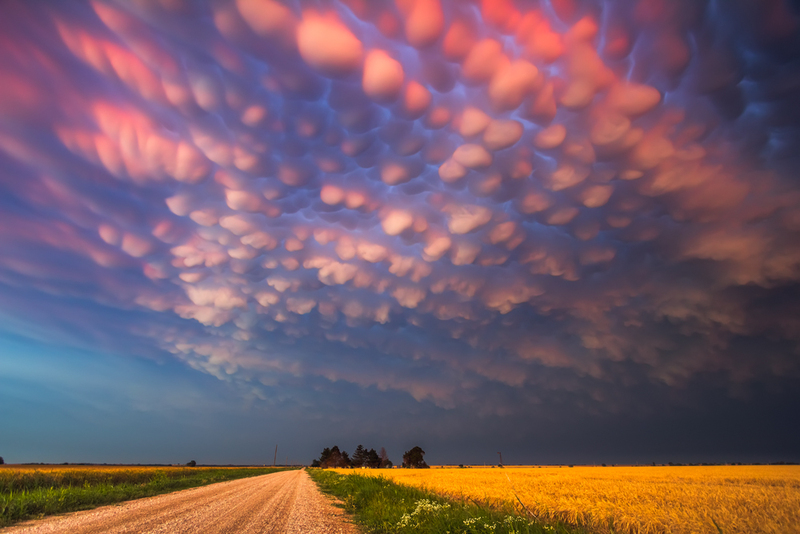 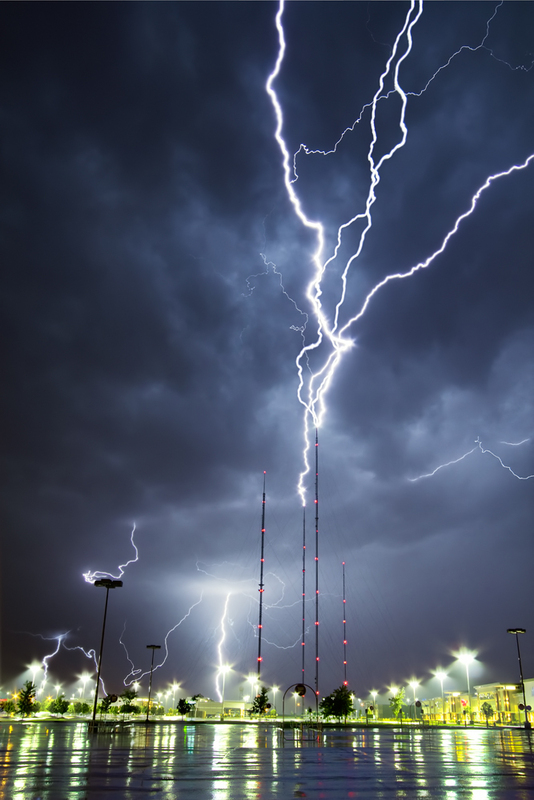 He is self-taught, both in meteorology and photography. 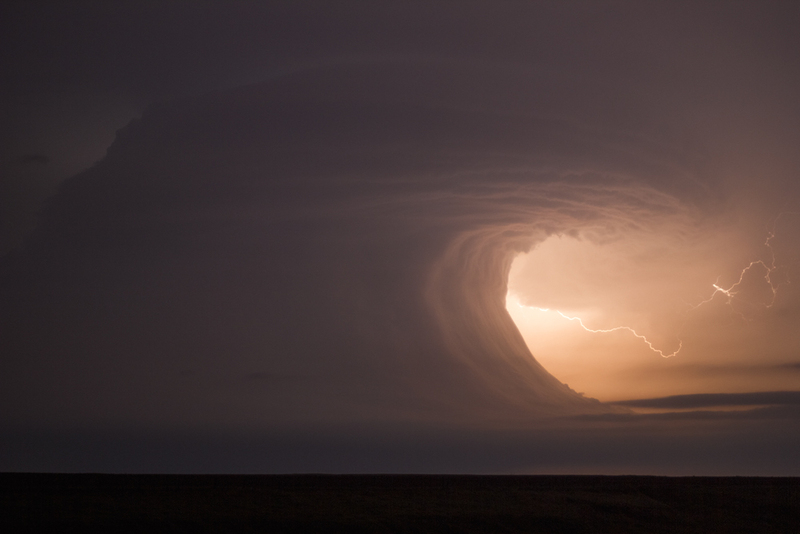 Eventually, the magnetism of chasing got bigger, so he quit his job and started chasing storms full time. 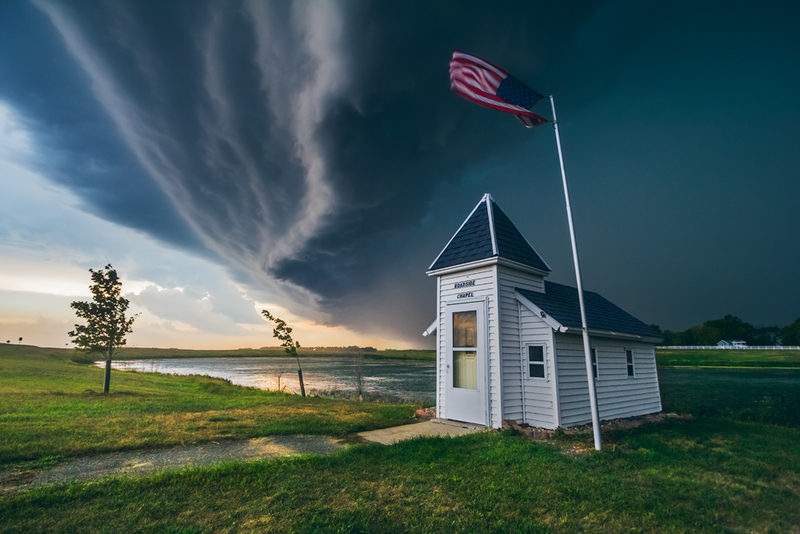 Just a glance at a few storm images by Mike Hollingshead and it’s obvious that he has seen it all, and likely put his life at risk to do so. 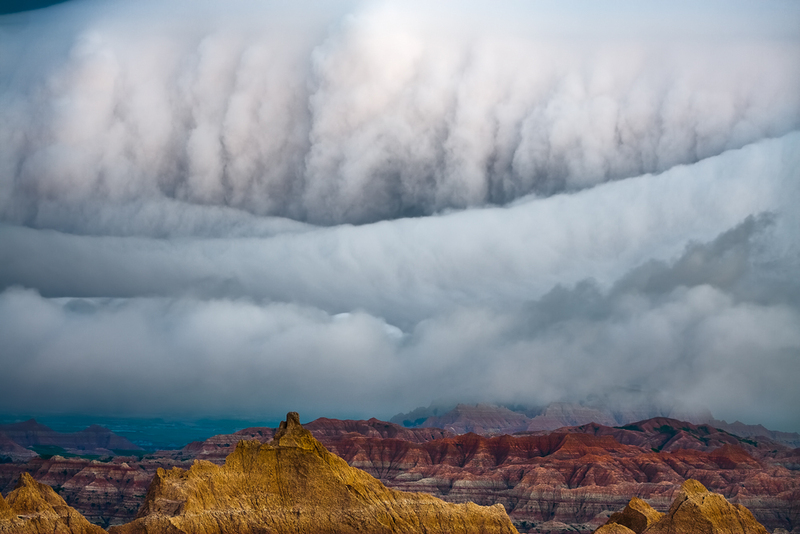 You can check out his work, also available for purchase as prints, on his website.